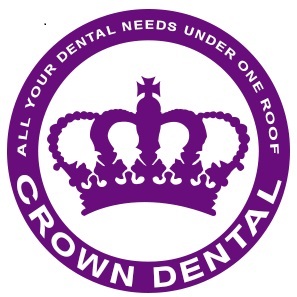 Here at Crown Dental, we know how important it is to be confident in your smile. Missing a tooth or teeth? Our Implant solutions can help you achieve what you are looking for!